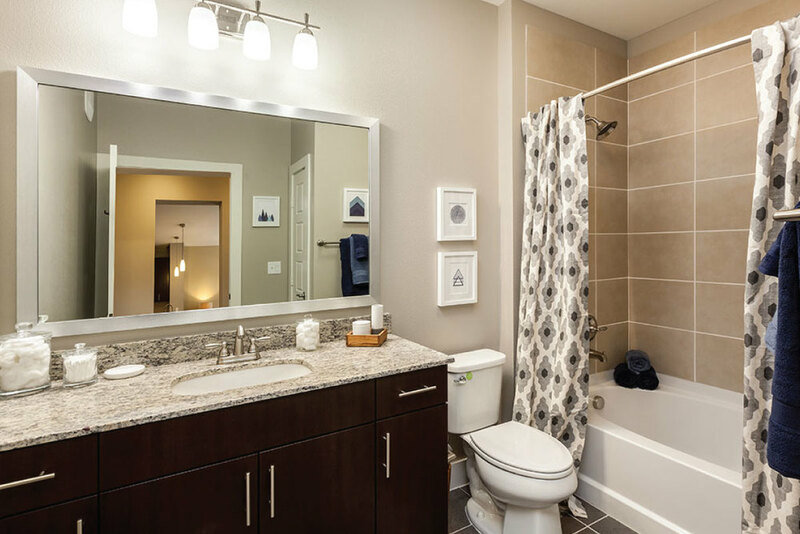 Nancy and Gina were very responsive. The apartment was lovely. Building comfortable. We are so appreciative. We needed to extend our stay and Nancy and Gina were so helpful. Great staff. Makes you feel at home. 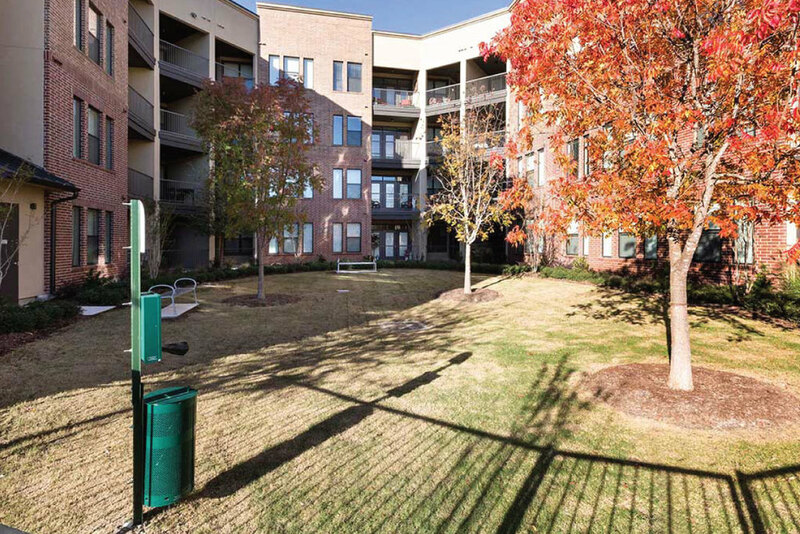 — July 2017 by guest Allen K.
Extended stay residents of AMLI’s apartments in West Plano will enjoy outstanding amenities including a resort-style swimming pool, private poolside cabanas, covered outdoor kitchen with fireplace and televisions, 24-hour state-of-the-art fitness center, resident business center and conference room, and java bar. 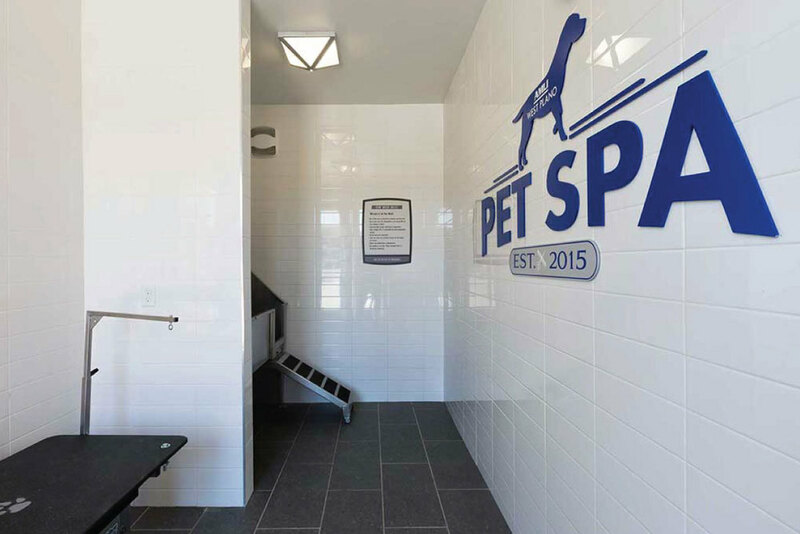 This pet-friendly community also offers a paw wash and private parking in a gated garage. 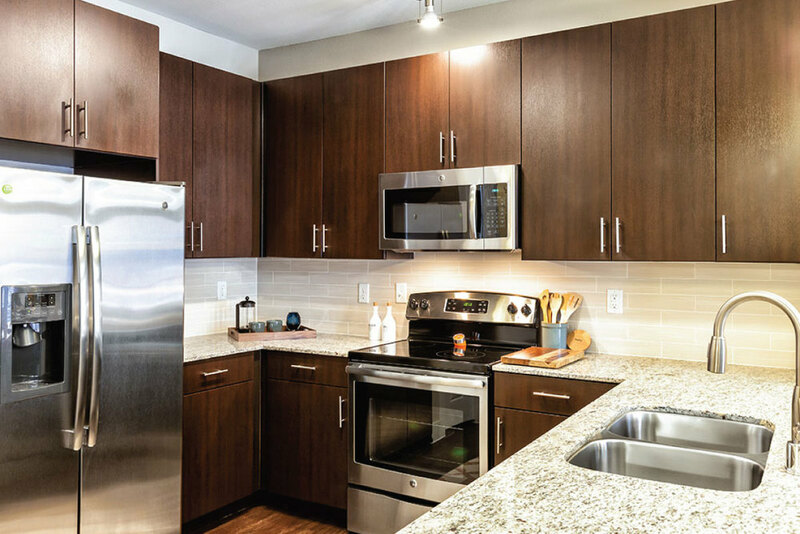 ExecuStay Midwest offers temporary apartments featuring one-bedroom and two-bedroom floor plans that are highlighted by fully-equipped kitchens with stainless steel appliances and espresso cabinetry, elegant granite countertops, masterwood plank flooring living/dining areas, kitchens and entries, designer lighting, ceiling fans, oversized garden tubs, spacious patios and balconies, and more. 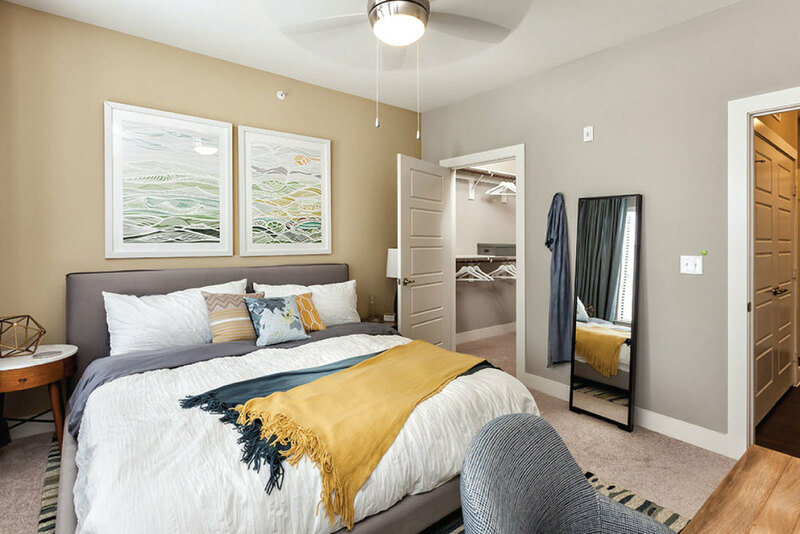 Choosing AMLI’s West Plano apartments is a choice to minimize environmental impact, maximize energy efficiency, and embrace a healthier living environment because our apartments in West Plano are being designed to achieve LEED Gold certification. 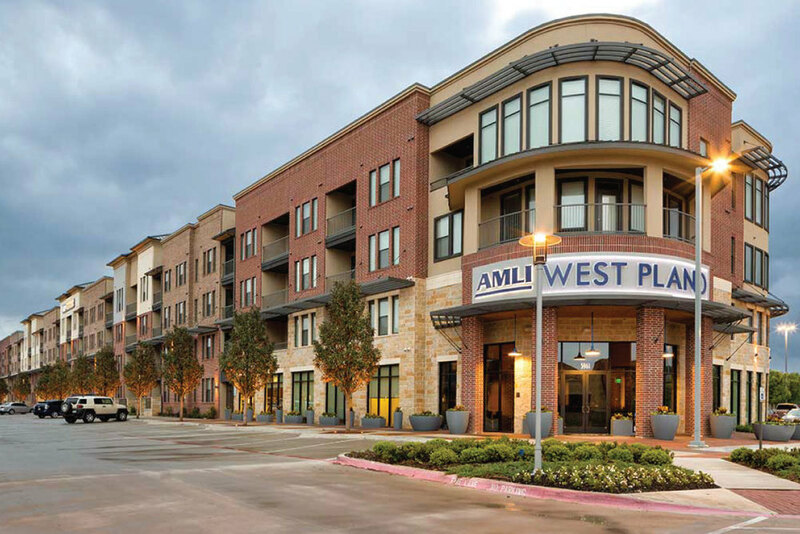 AMLI’s brand new luxury Plano apartments are ideally located in the heart of West Plano Village. 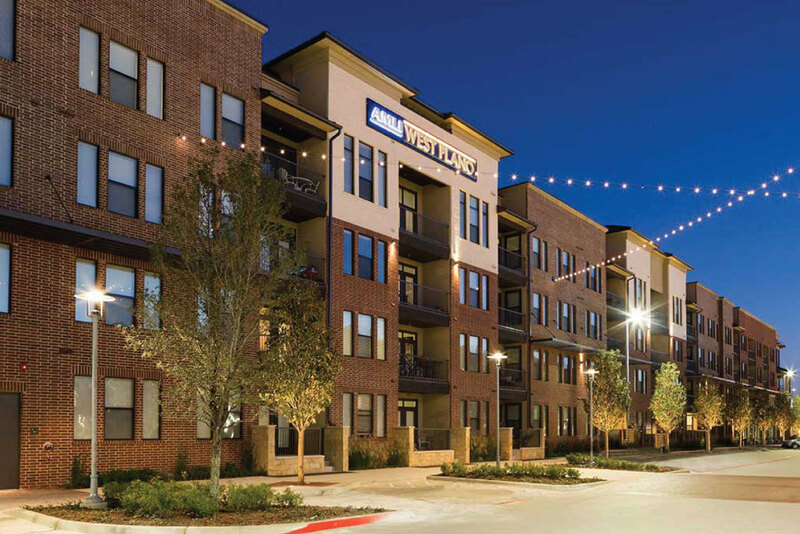 AMLI West Plano has direct access to Cinemark Theater, EatZi’s and West Plano Village restaurants. 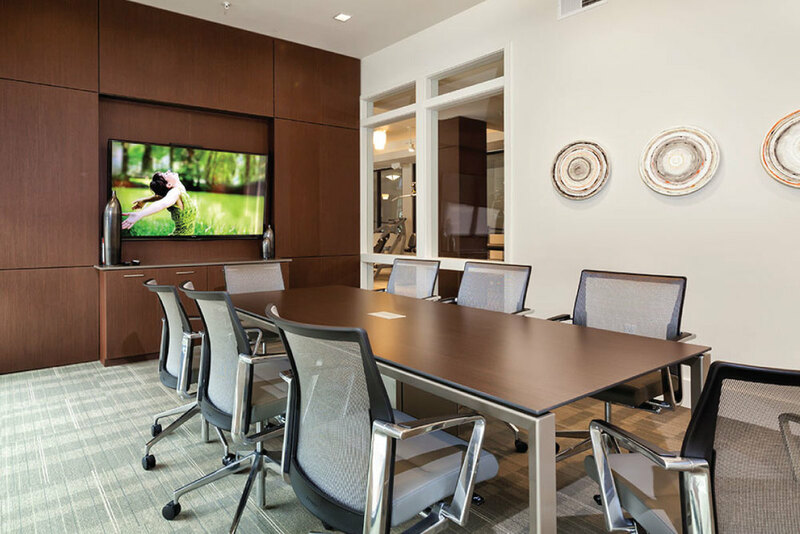 Residents of our mid-rise West Plano apartments also enjoy convenient access to the Dallas North Tollway with both Dallas Love Field and DFW International Airports within a 20-minute drive.